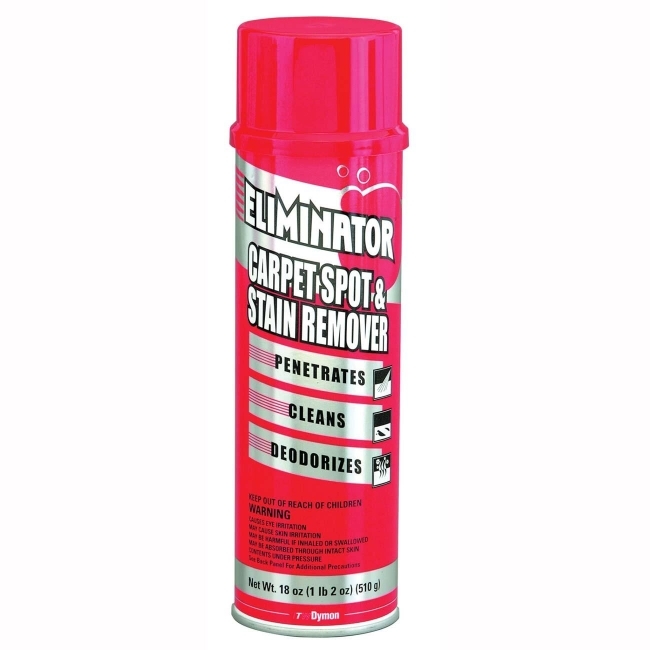 Eliminator Carpet Spot and Stain Remover quickly penetrates, cleans and removes spots and stains. Deodorizes as it penetrates and cleans without leaving residue. Freshens and brightens as it restores nap and texture. Quickly penetrates, cleans and removes spots and stains. 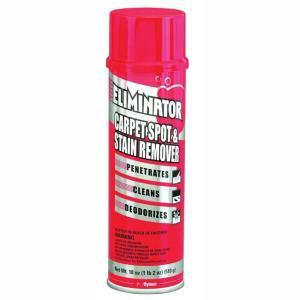 Use carpet spot and stain remover on grease, mud, dirt, soil, coffee, urine and blood.